Conveniently located near Tanjong Pagar MRT at Icon Village, Mission Juice serves the CBD crowd with healthy treats like fresh juices, nut milk and frozen yogurt. 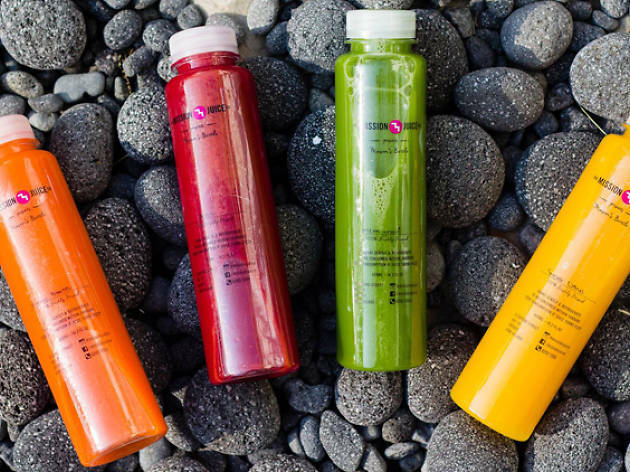 Each bottle of juice is cold-pressed to ensure that the fruits do not oxidise and lose their nutrients during the juicing process. 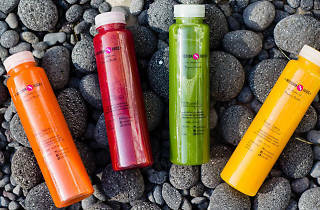 A set of four bottles start from $25 but opt for the Fabulous Four set ($32) to get a breakfast juice that comes with a shot of protein powder, a green juice, a chia seed drink and cinnamon nut milk.